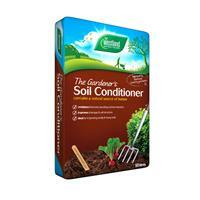 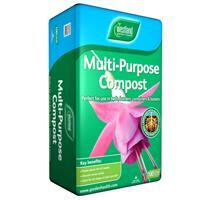 Enrich your gardening efforts with the right compost. 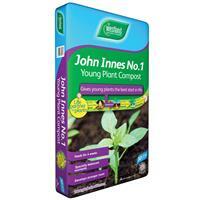 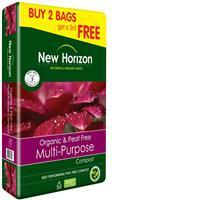 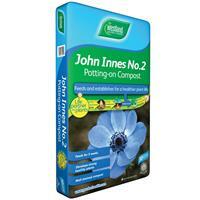 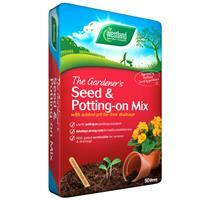 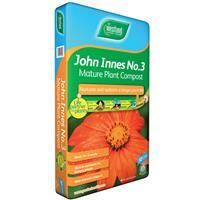 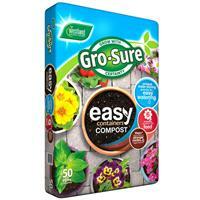 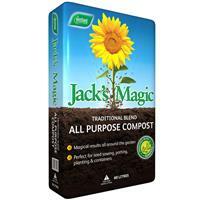 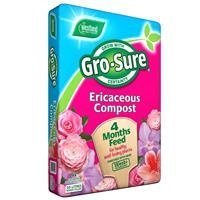 Useful in all gardens, our bagged compost comes in handy if you are unable to make your own. 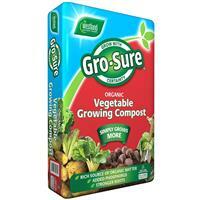 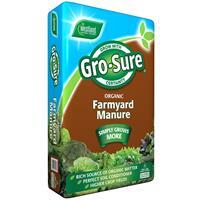 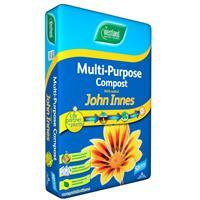 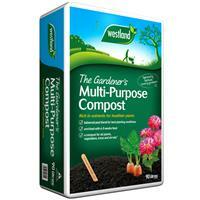 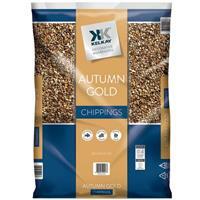 We have mulit purpose or specialist compost available from several brands.